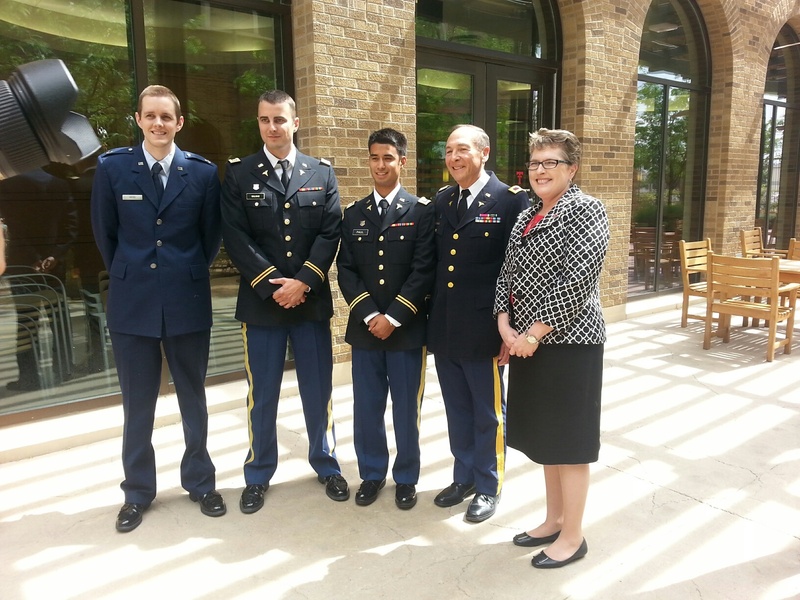 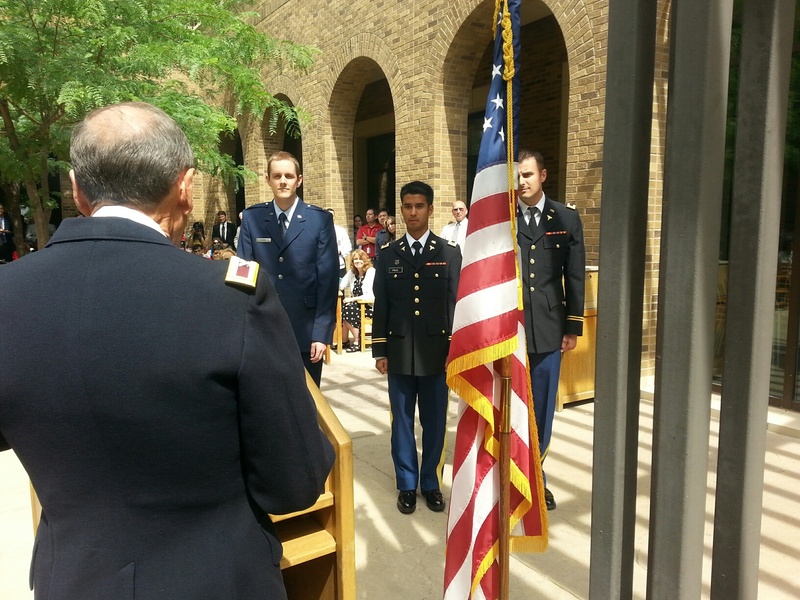 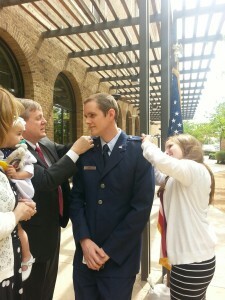 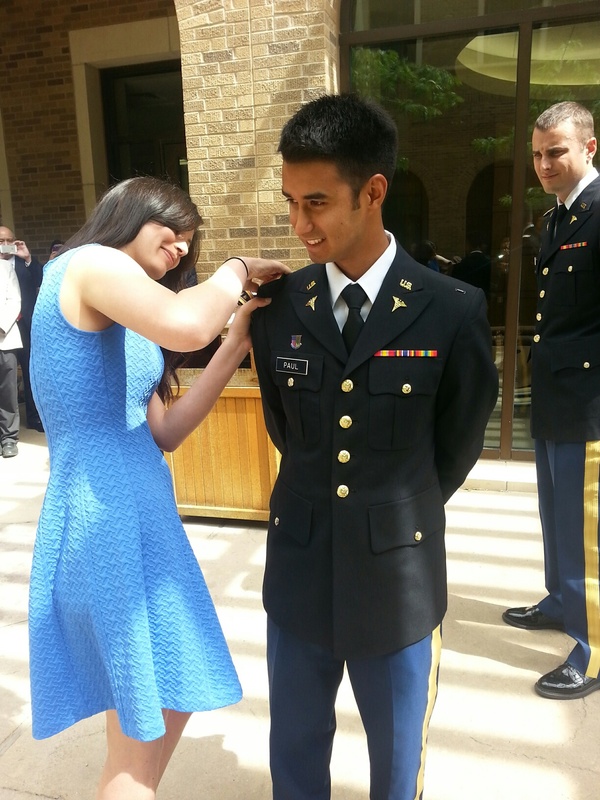 Texas Tech University Health Sciences Center Paul L. Foster School of Medicine held a military commissioning and promotion ceremony earlier today, Friday, May 15, on the medical school campus, for three graduates and military members of the Class of 2015. Commissioned and promoted to captains were Joshua Paul, U.S. Army; Barret Halgas, U.S. Army; and Patrick Berg, U.S. Air Force. 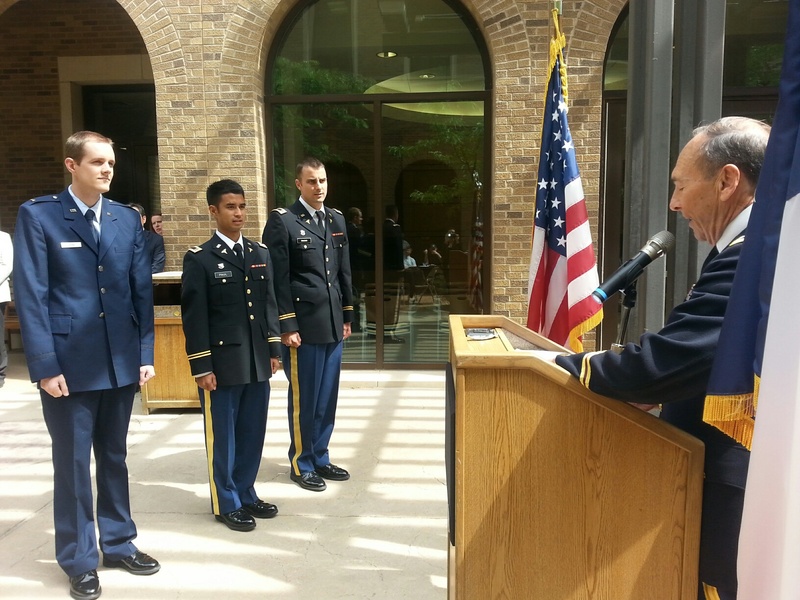 The officers will serve residencies at Army and Air Force installations. 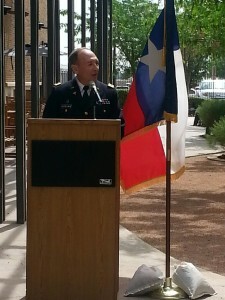 The ceremony was conducted by Dr. Manuel Schydlower, Colonel, USA (Ret. 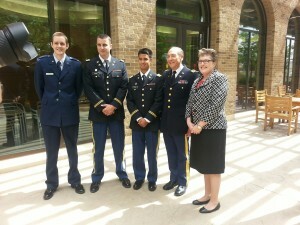 ), and associate dean for admissions.